Marine fires and explosions can be devastating, leading to loss of property, quality of life or life itself. When vessels or machinery meant for the water malfunction, they often leave no escape for those who are operating them. In addition to vessels, rigs and well heads find their homes on the water, and our team can examine these devastating sites for evidence leading to the fire or explosion's origin and cause, giving those involved understanding of the event that took place. Our team examines everything from equipment malfunction to explosions, asking questions concerning compliance, safety, protective equipment and product defect. 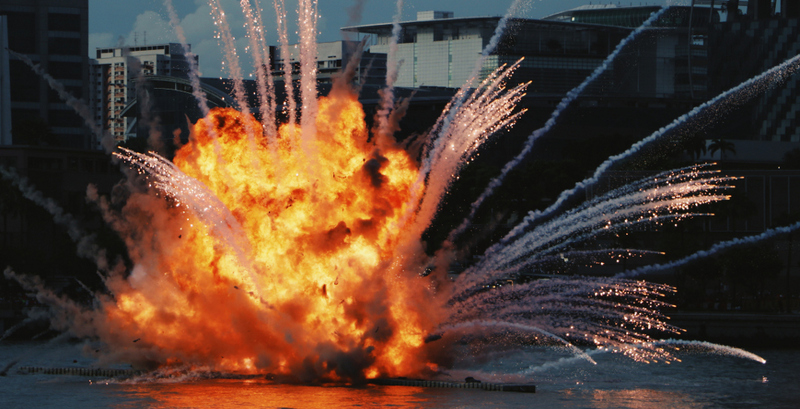 of marine vessel fires and explosions. Forensic Investigations Group, LLC has the training, experience and certification to evaluate evidence and find how a fire or explosion came to be. We are focused on providing thorough reports with evidence to support them.